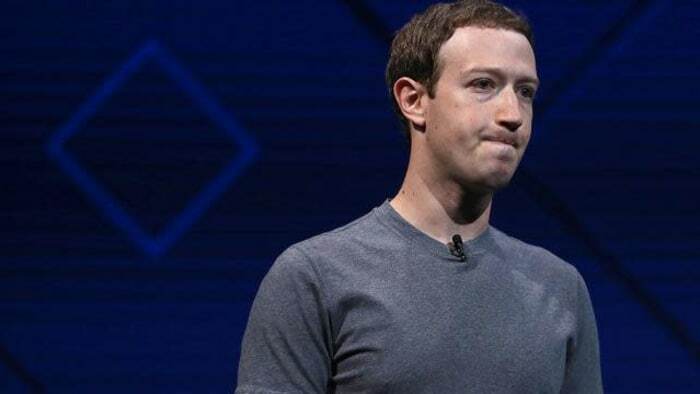 Facebook founder, CEO, and public face Mark Zuckerberg is in Washington, D.C. today (April 9), meeting privately with lawmakers before giving testimony to Congress on Tuesday and Wednesday about how his private-data-obsessed business got themselves into this mess. He's expected to do a lot of apologizing, a lot of explaining, and a lot of promising. But will it be enough? It's hard to overstate how much is at stake for Facebook and for Zuck personally this week. Here we have a young computer-genius CEO who's never been particularly great at communicating in human terms in the spotlight, being forced to sit under the world's brightest interrogation room, and to be honest and relatable, under oath and in the face of some very unsympathetic lawmakers. It's not a legal trial, but the court of public opinion is absolutely in session this week. In Zuckerberg's prepared testimony, published this morning by the House Committee on Energy and Commerce, he cops to Facebook not taking action quickly enough to prevent things like the Cambridge Analytica scandal from happening, or from the impact of Russian interference and "fake news" on our Presidential election. "We didn't take a broad enough view of our responsibility, and that was a big mistake," he says in his prepared remarks. He also shares plans and initiatives to make Facebook a company more engaged in preventing the abuse of its platforms, by revising its policies for access to user data. 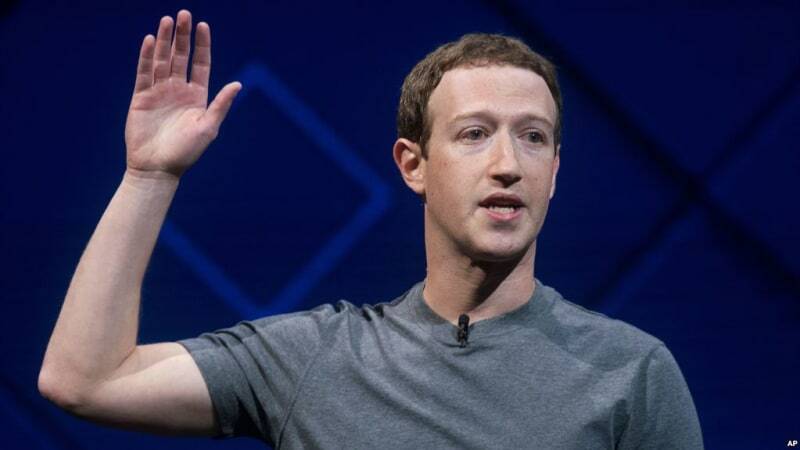 Congressional calls for Zuckerberg to testify under oath came on the heels of the Cambridge Analytica scandal, in which 87 million Facebook users' personal data improperly fell into the hands of a pro-Trump entity which used it to help lobby for DJT's presidential campaign. The incident led many users to #DeleteFacebook, and it led to the company's stock dropping to the tune of $80 billion. Facebook is suffering from a horrible PR problem right now, and it's of their own making. The company's business model is built on commodifying private data, and for 14 years it's assured the world that there's nothing to worry about. Cambridge Analytica was a massive wake-up call for many users, and the largest scale illustration of just how much there may be at stake. The US and the UK and other nations are understandably nervous: Facebook not only knows your likes, dislikes, location, purchase history, sexual preferences, aspirations, hopes, and dreams, but they haven't always been upfront about the ways in which that data is being used. Nor have they been upfront about things that go wrong in real time: Facebook had known about the Cambridge Analytica data breach since 2015, but made no public statement until weeks after it had already become a media scandal earlier this year. And it's not just the Cambridge Analytica scandal that has governments nervous: Facebook has been under fire—along with Twitter and other social media platforms—for allowing Russian infiltration and the proliferation of "fake news" through fake accounts or bots, and information designed to undermine public faith in our national institutions. With so much on the line for Facebook, and with a CEO who isn't accustomed to this sort of public speaking, Zuckerberg's been prepared for this testimony by an assortment of lawyers, experts, and coaches. "Their goal is to make Mr. Zuckerberg appear as humble, agreeable and as forthright as possible," according to sources who shared with the New York Times. Meanwhile, Congress is going to have a broad mission: They'll want to hear about Cambridge Analytica, and about Russian interference, and what Facebook is doing about all of it. But the underlying theme may be a broad one, because it's time to ask a big question: What have we given up as a society when we signed up to give away all our personal and private data to the internet? And there's another big question implied by all of this: Can Mark Zuckerberg come out of this looking undamaged? Like a leader? Can Facebook come out of this looking like a company still on the rise? 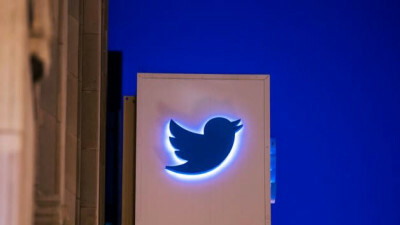 Or is this the beginning of the end of one of the internet's major players? This is the week where the picture gets clearer. Kanye West Makes Public Plea To Facebook Chief Mark Zuckerberg: "Help Me"